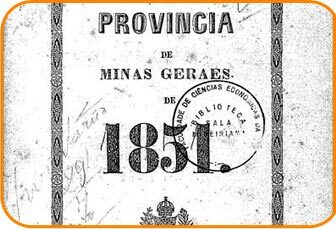 Since the beginning of the 1980s, NPHED (Group of Research in Economic and Demografic History) has carried out studies on the economic and demographic dynamics of Brazil and, in particular, of Minas Gerais in the past. NPHED is a research group integrated with the Center for Regional Development and Planning – Cedeplar / Face / UFMG – and the creation of the website represents what is believed to be the consolidation of the group. 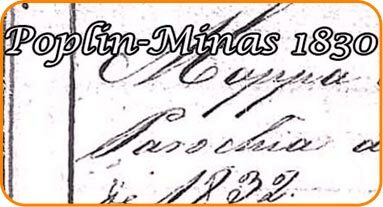 Besides to producing knowledge by papers and books, the researchers of the group always work to convert the researches in online databases for public with free acess. 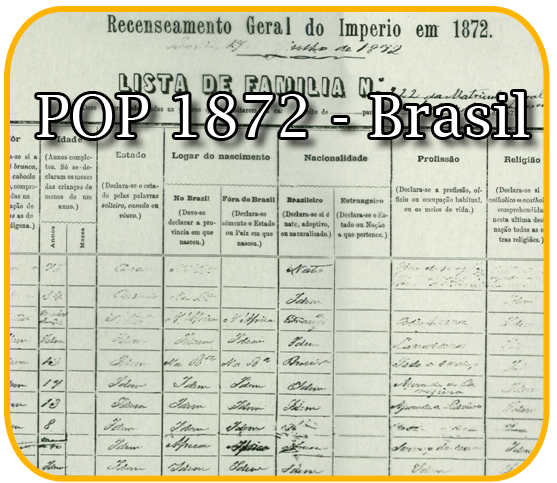 Our databases are only in portuguese, but you can contact us for any doubts. We’re working on translating the site, this is a new effort of the group.